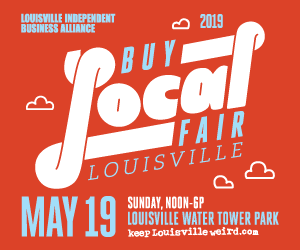 Spring Festivals are a great way to celebrate what wonderful people and places we have in the Louisville area. Spring is here and soon, it’ll be festival time. 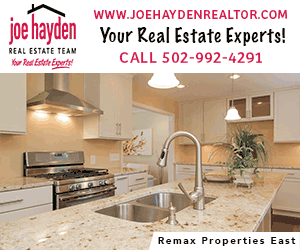 Here is our annual list of great festival options around Kentuckiana. We’ve even thrown in some day trip festivals for super special events. If you are hoping to get outside a lot this spring, there are so many festivals around town and many of them are free. It’s commons to have food trucks, kids areas for fun and crafts, live music and more. Party for the Planet – multiple events throughout the month. Some discount admission days! 5 KDF Events not to miss! Meyzeek Middle’s Spring Health Fair – student run fair! April 26 from 5-7pm. Free. Looking for more spring fun? Click here for our spring fun page! Please be sure to call or double check links with these festival coordinators. They are subject to change at any time. 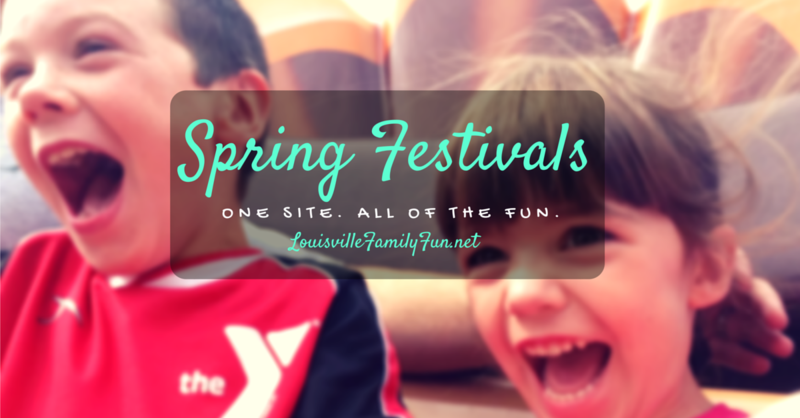 If you know of more events, please email them to us info@louisvillefamilyfun.net so we can add them!